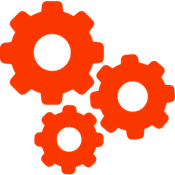 Psst… We offer solutions for digital marketers as well! 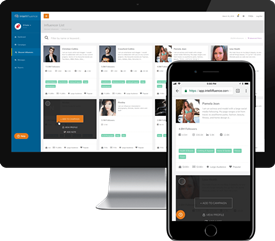 interface that makes it easy to reach key peer-level influencers. 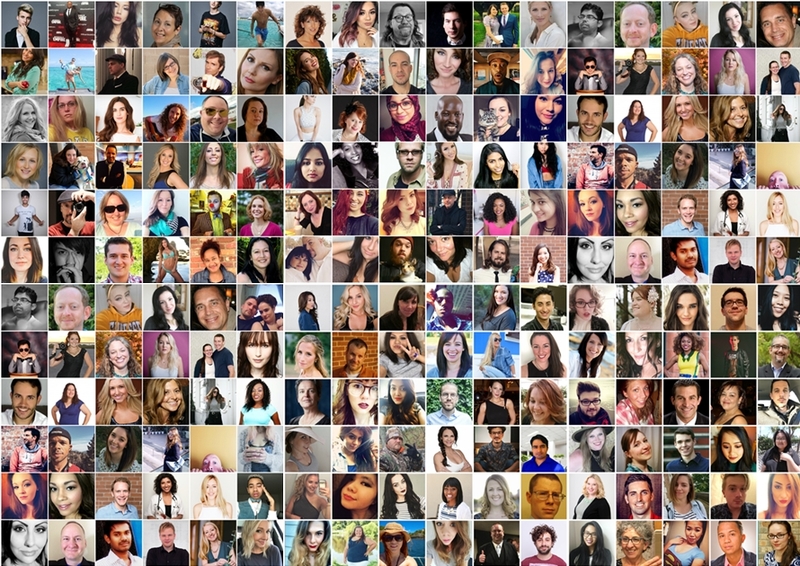 Instantly browse tens of thousands of trusted peer level Influencers using our Discover tool. Our network is different because every Influencer has voluntarily joined Intellifluence and is waiting for you to reach out. You won’t find a more enthusiastic network of reputable peer-level influencers anywhere! 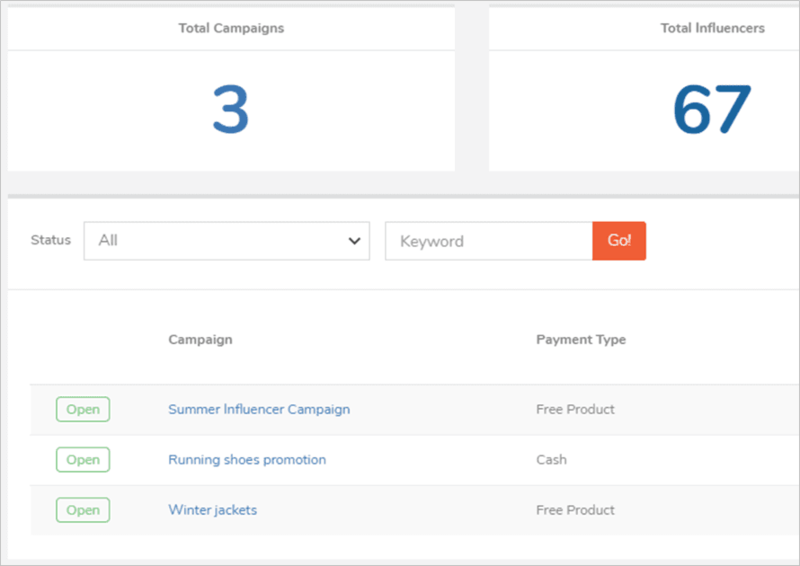 Manage all aspects of your influencer marketing campaigns through our simple, yet powerful dashboard. 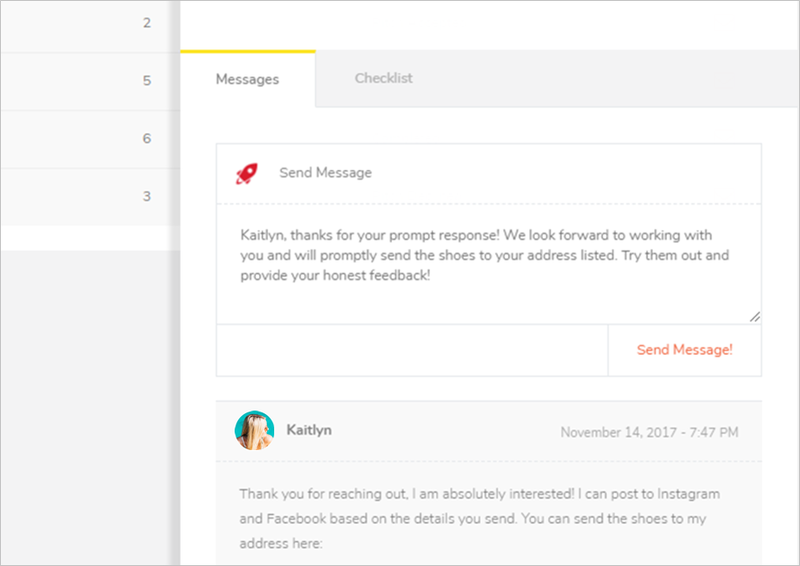 Create a custom overview with your offers and requirements so you can pitch multiple influencers at once. Track all progress from your personalized dashboard! Want to learn more? Check out The Intellifluence Blog, where were we regularly post valuable influencer marketing advice and news. 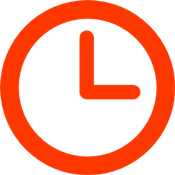 We value your time so we built a proprietary messaging system that takes e-mail out of the equation so you can get more done in less time! 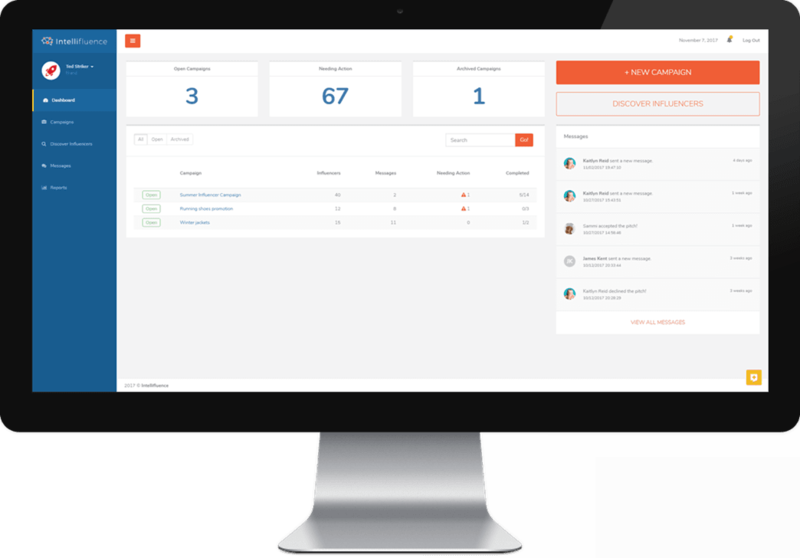 Intellifluence saves you time and money while helping you interact with Influencers directly through your custom dashboard (no more e-mails!). Our user-friendly platform enables you to interact directly with key influencers instead of spending time writing and responding to e-mails. Discover the best influencers to promote your product or service using our simple influencer filtering tool and create custom offers. Brands can achieve their marketing goals at a fraction of the cost with Intellifluence. Register today and see for yourself! What won me over at first was the way Intellifluence built trust. They took the time to know our brand and what I was looking for, and they used that to connect us to hundreds of influencers. "Using Intellifluence has made social outreach incredibly easy. Instead of searching platform by platform to find creators, I can now search for relevant social influencers all from one place. The time I save from not having to hunt down contact info is great. I can search for relevant influencers by channel or keyword. It manages responses all from one place. Intellifluence really makes my social outreach campaigns easy." "When we use Intellifluence, it produces quick, easy and effective results. 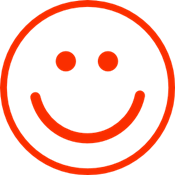 The quality and quantity of the influencers are outstanding."